Let us help make your event a Beautiful Night! A Dessert Dash is a fun way to raise extra revenue at your event! Art work can be an incredible way to raise money for a school auction! The best live auctions are ones that build momentum and keep your audience excited and engaged! 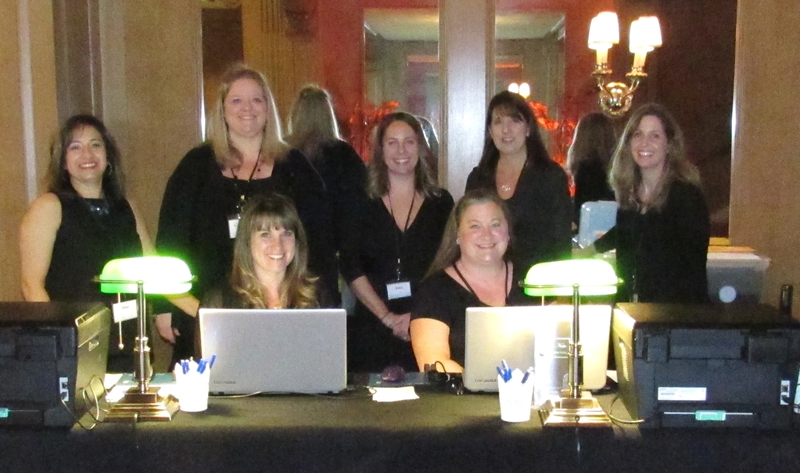 Ask how we can help you create an event to remember!